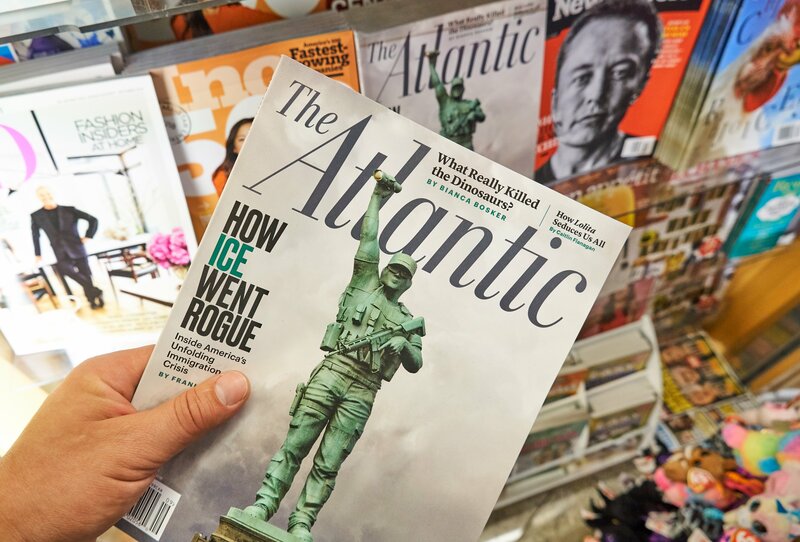 A writer at The Atlantic Magazine tried to blame President Donald Trump on Wednesday for the major college bribery scandal that has lately made headlines. Fox News’ Ed Henry, who was filling in for Martha MacCallum on her show Wednesday night, asked Republican Louisiana Sen. John Kennedy about the article. An FBI investigation, Operation Varsity Blues, led to the indictment of approximately 50 individuals who stand accused of allegedly participating in a massive fraud scheme which enabled undeserving students to obtain admission into several top-tier universities. Among those indicted were celebrities, billionaires and collegiate coaches.